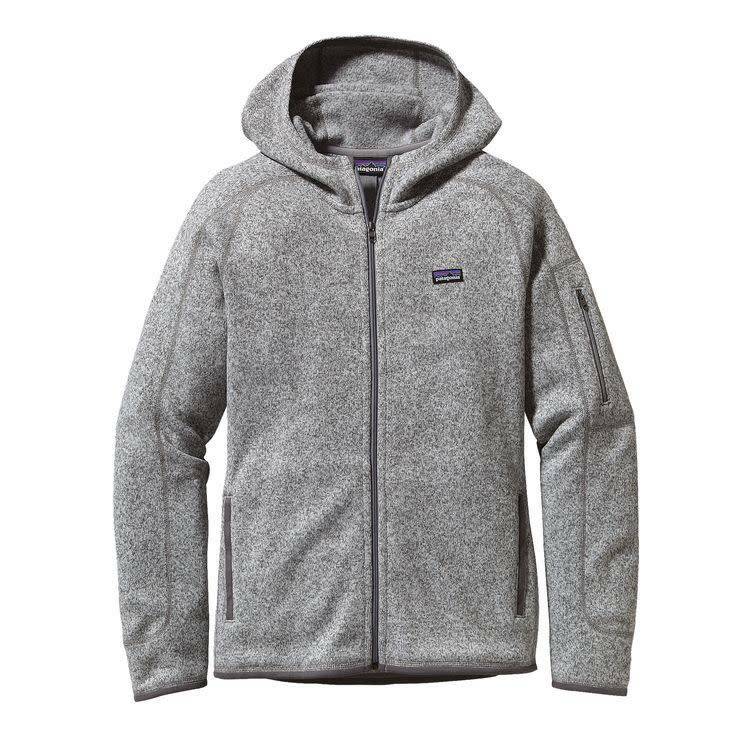 Warm Better Sweater® fleece has all the virtues of wool but none of the liabilities. Its sweater-knit face is durable, machine washable and fast drying. Always striving to reduce our environmental footprint, the polyester knitted fleece fabric is dyed with a process that uses less dyestuffs, energy and water compared to conventional dyeing methods. Raglan sleeves and princess seaming provide a feminine shape to the Better Sweater® Full-Zip Hoody. 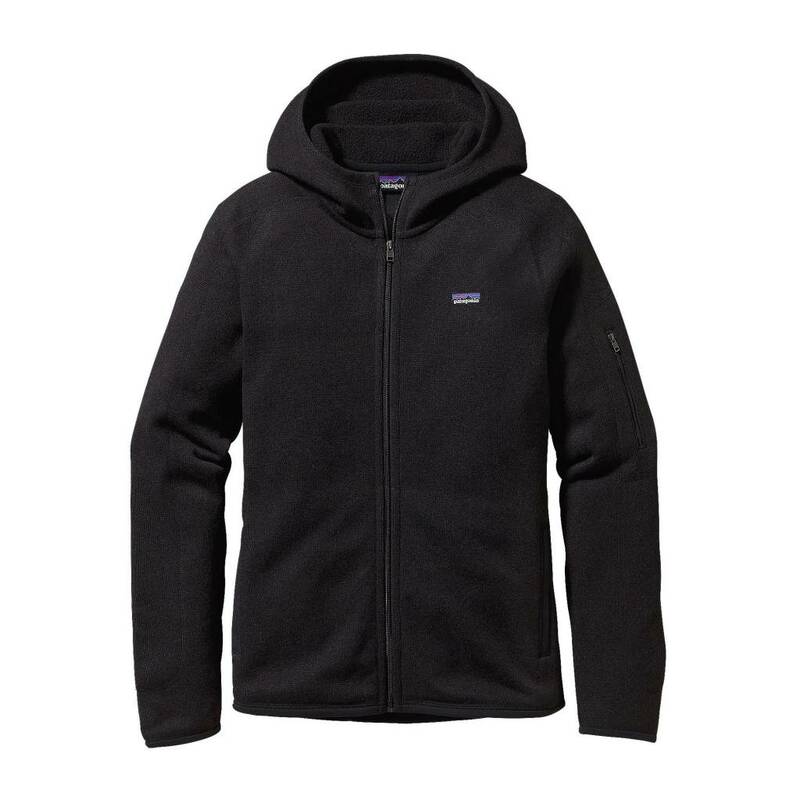 Collar garage minimizes chafe while smooth polyester jersey trims the hood, wind flap, pocket openings, cuffs and hem. Zippered handwarmers and zippered pocket on the left sleeve keep essentials secure.